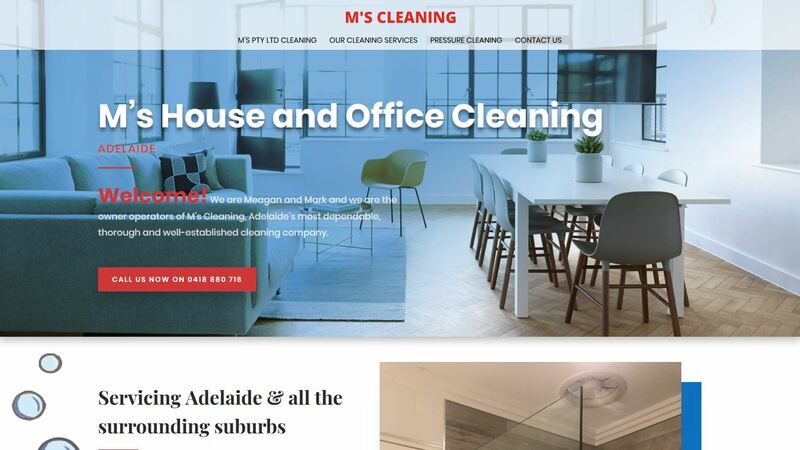 Running your own business can be stressful enough without having to worry about building your website, leave it to Website Adelaide, our experts can guide you through the whole process, so you can spend your time focusing on doing what you love. With our all-inclusive website package, you don’t need to worry about a thing. Our team will take you through the whole process from start to finish and make it simple and easy. 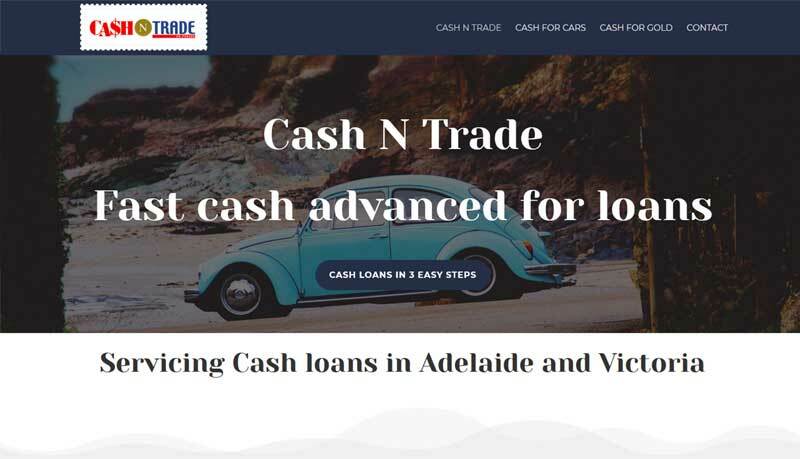 Getting a website launched does not need to be stressful when you are with Website Adelaide, our experts can get you up and running fast. We will explain everything in easy to understand terms and we ask all the right questions to understand what you want, what your customers want and what your business has to offer. Colette Chorley will chat to you about your business and your customers in order to create the content for you pages and Jarka will design and build you a beautiful website. We also work closely with Elliot Vagner from Adelaide Advertising who can take care of any additional graphic design needs you made have such as logos, business cards, brochures etc. A host is the company who rents you space on the internet so anyone can view your website at any time. We will register you a www.address and you will be the sole owner. 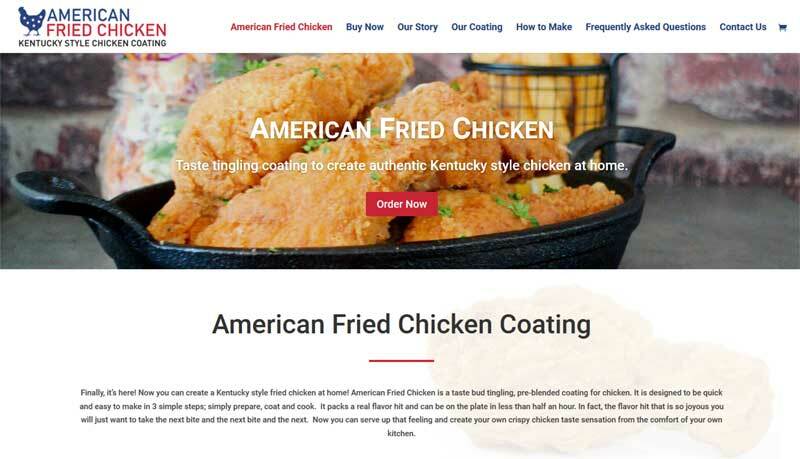 We will design the pages and put the right words on those pages so your customers (and Google) understand what your website is about, what products / services you are offering. This is part of on-page search engine optimisation or “how to be found on Google”. We will design and build you a fabulous, flexible and mobile friendly WordPress website that can grow endlesslywith your business. Any website we build is responsive, that means the website text, pages and pictures will automatically adjust itself to suit the size of the device it is being viewed upon. 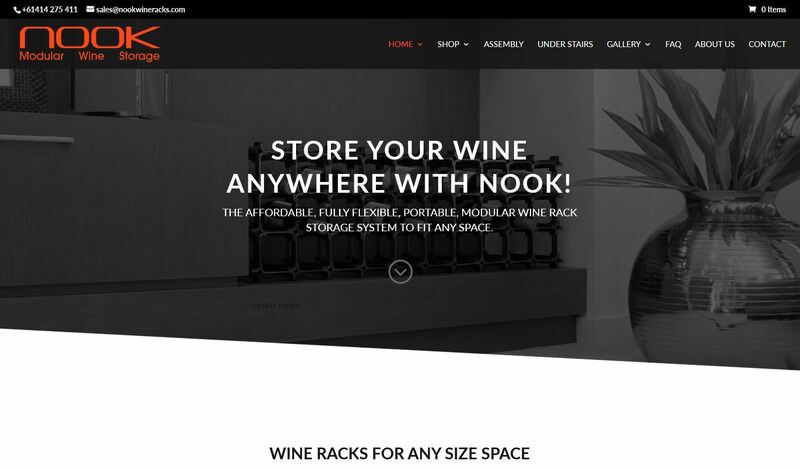 All our websites are built in WordPress which means that you can very easily make changes to the text after the launch and should your business expand, the website can expand with you, allowing you to add any number of additional pages and products. We will explain the process in detail.